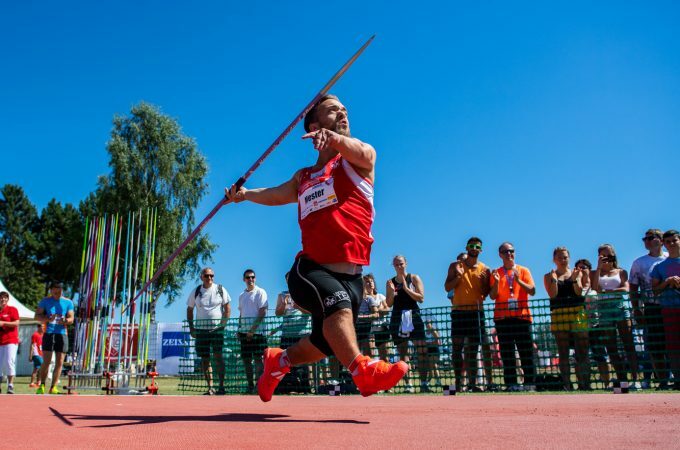 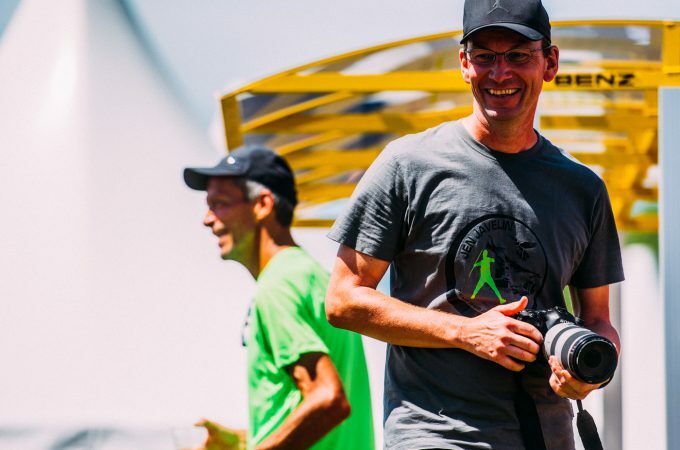 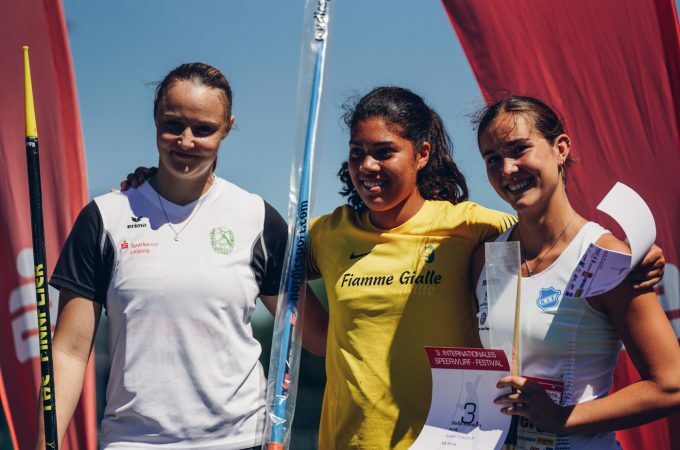 After the first edition in 2016 and the turbulent two-day javelin meeting spectacle with the first ZEISS Javelin KidsCup in 2018, a selected field of the international world elite and promising talents in the javelin throw will also make a pilgrimage to Jena in 2019. 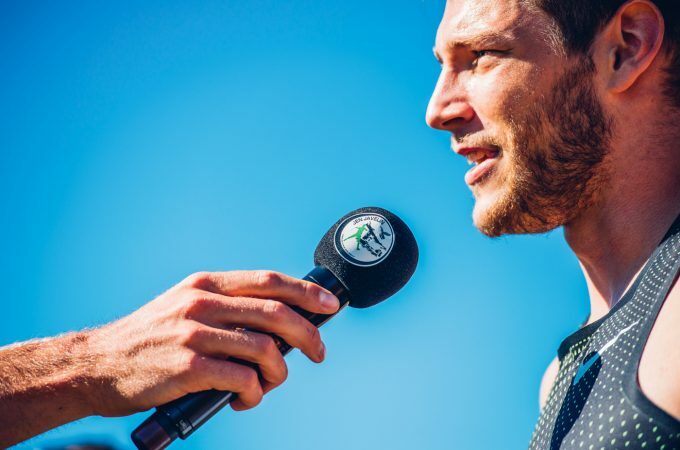 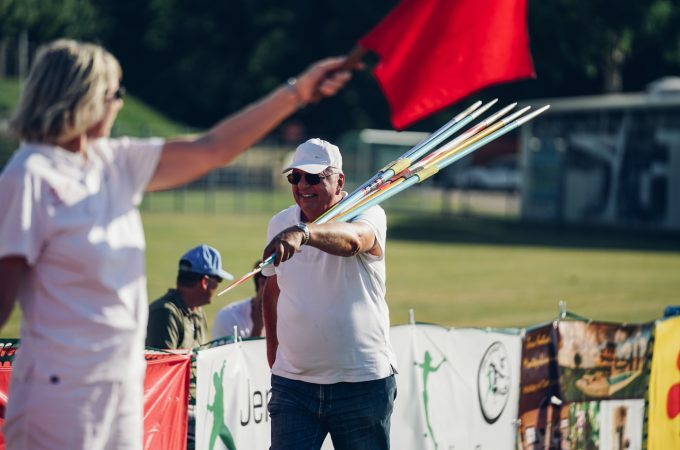 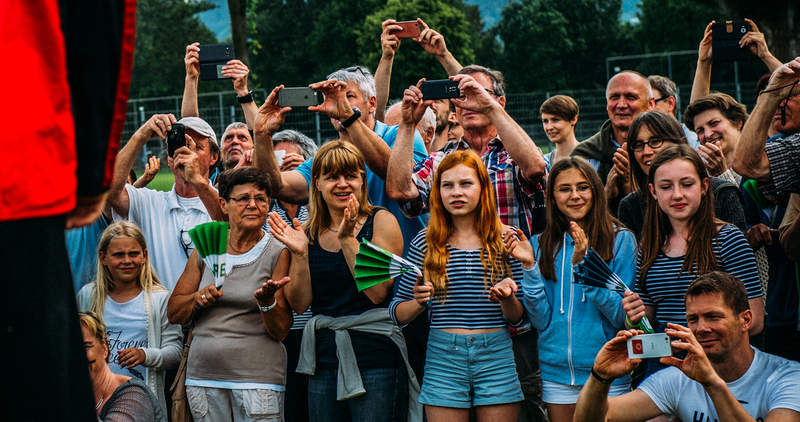 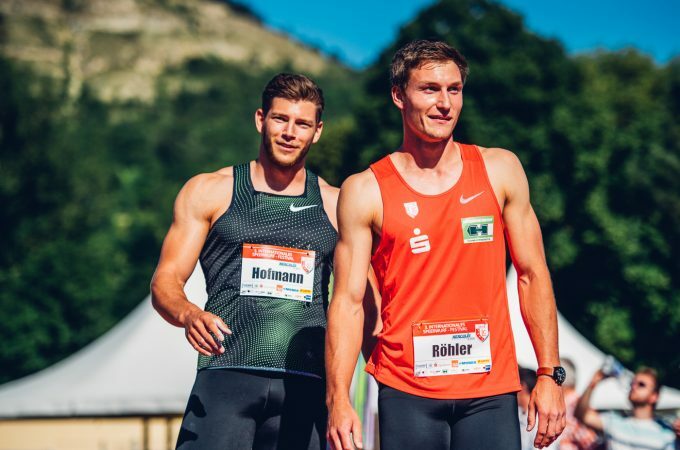 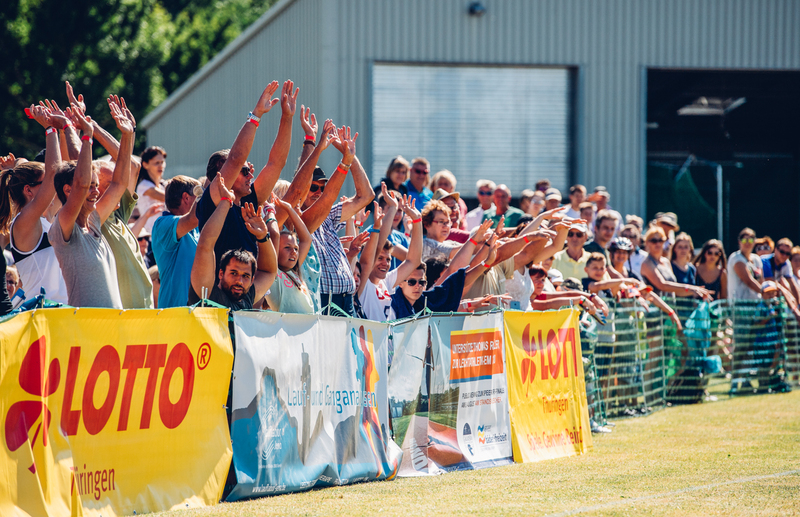 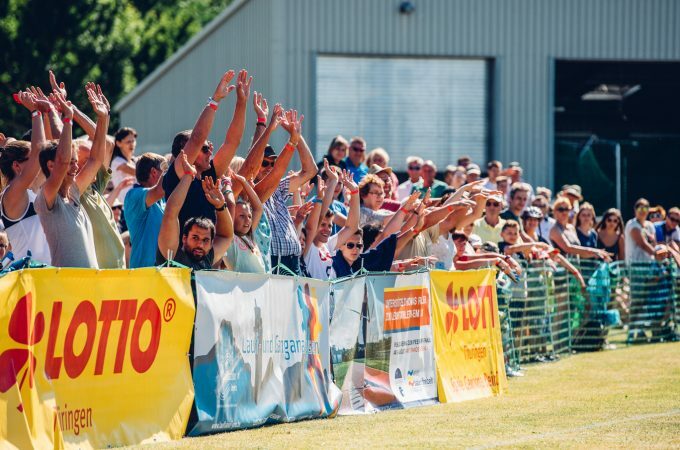 “The place where Javelins fly” invites all sports fans on 08.06.2019 as usual in the Jenaer Oberaue to experience javelin enthusiasm up close. 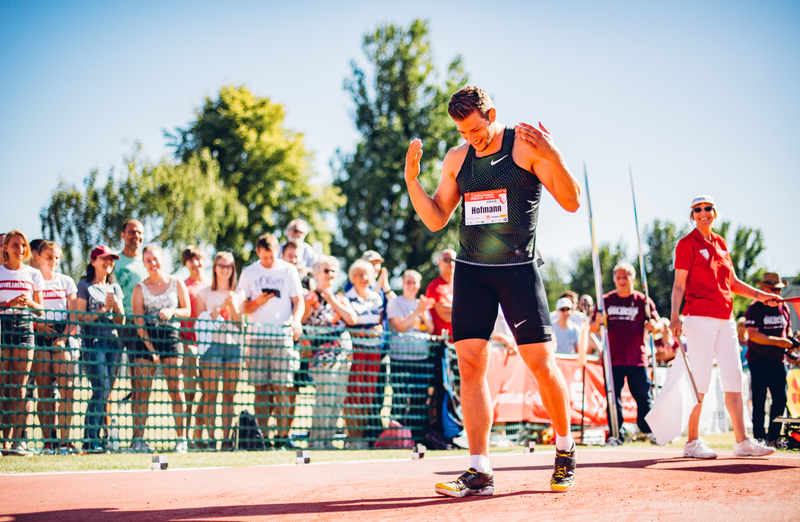 The JenJavelin team invites you to an international training camp in Jena, which is packed with international active and former stars. 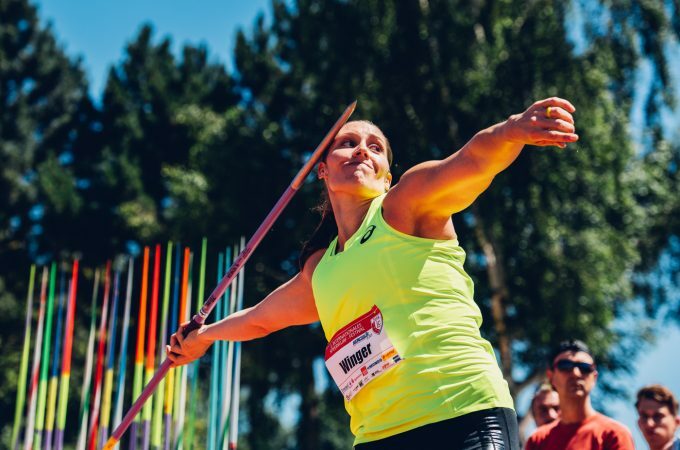 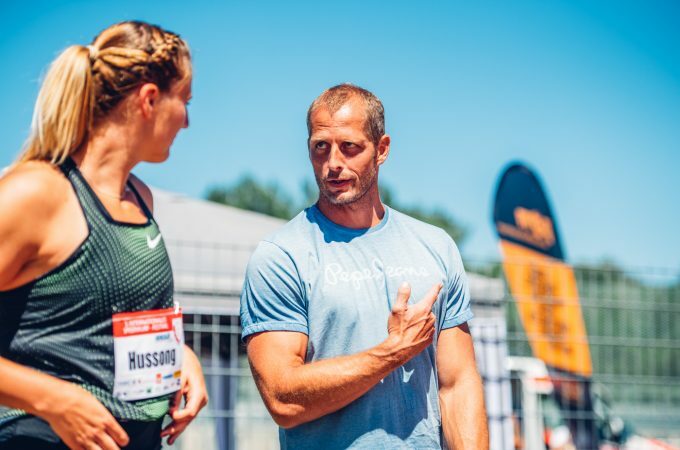 Registrations are possible until 01.04.2019 via info@jenjavelin.com. 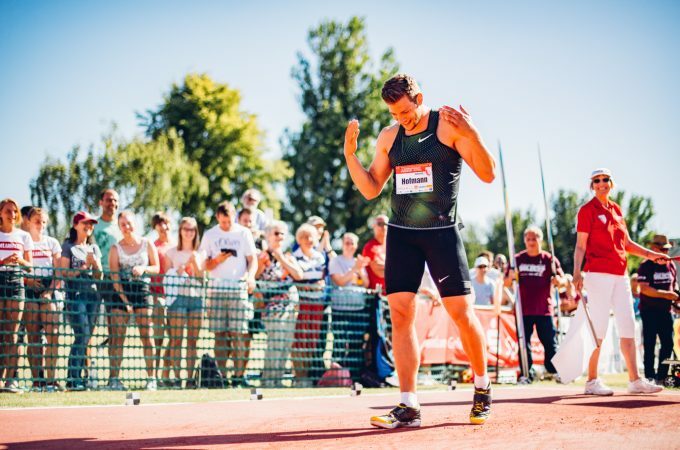 For 2018, the team of LC Jena and JenJavelin has put a lot of effort into it and, in cooperation with MONDO and the support of the city of Jena and the IAAF, has been able to relocate two new runways. 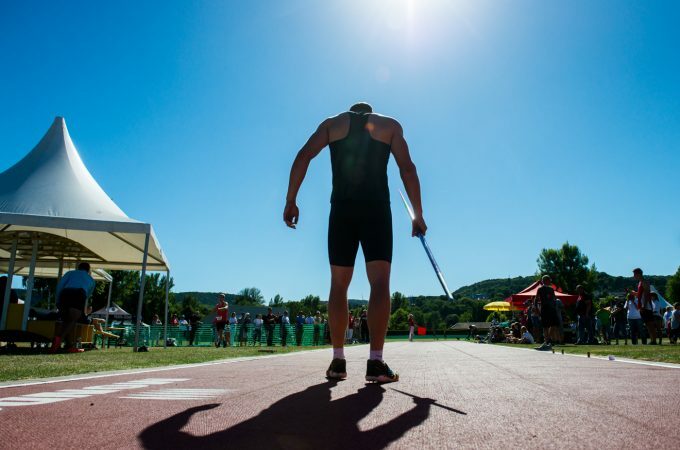 This way, all athletes can be offered attractive wind and ground conditions on the way to new bests. 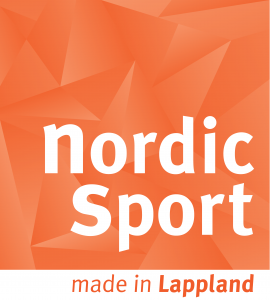 List will be published within 15 days prior to the competition.